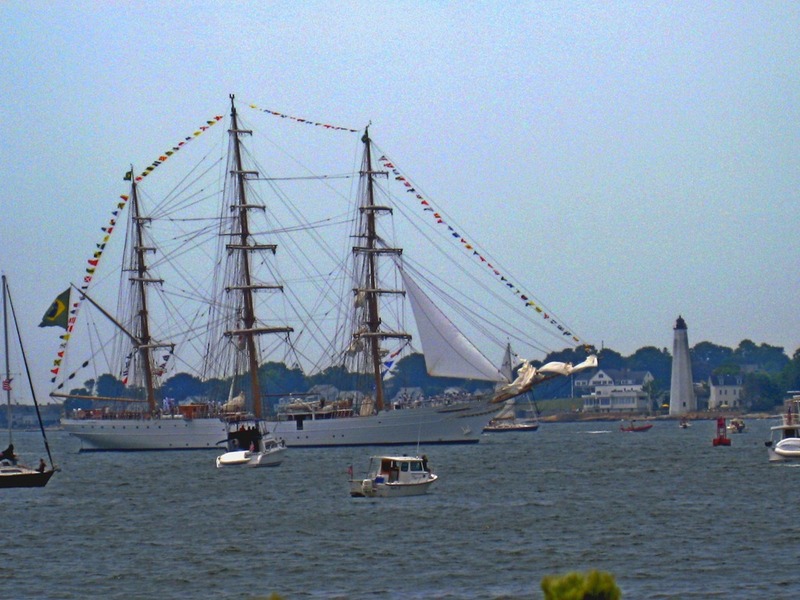 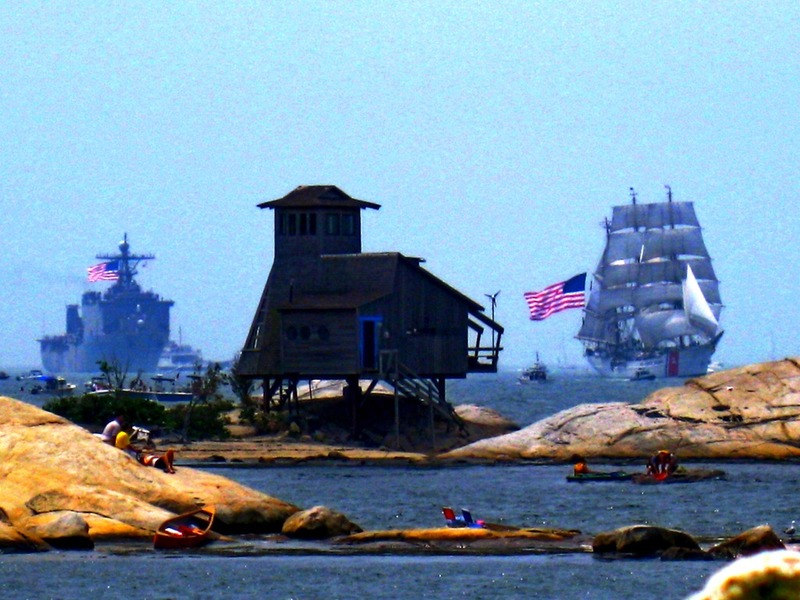 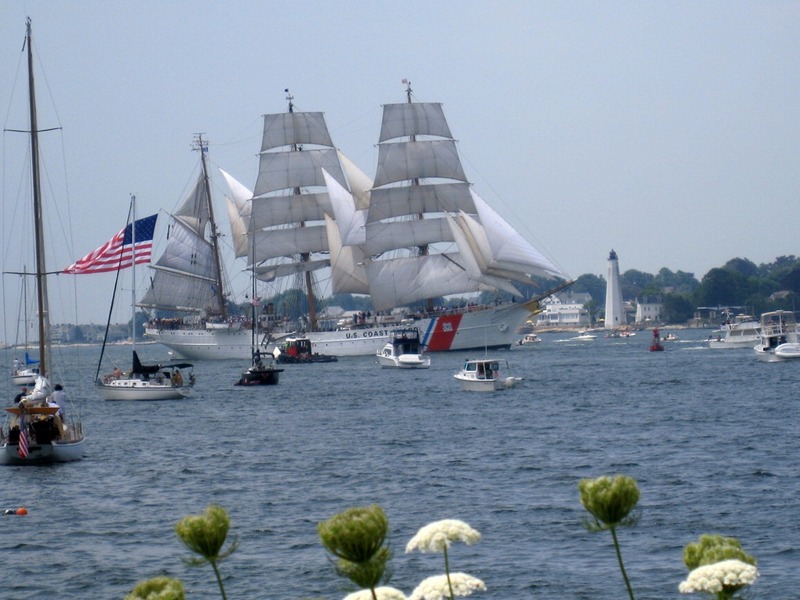 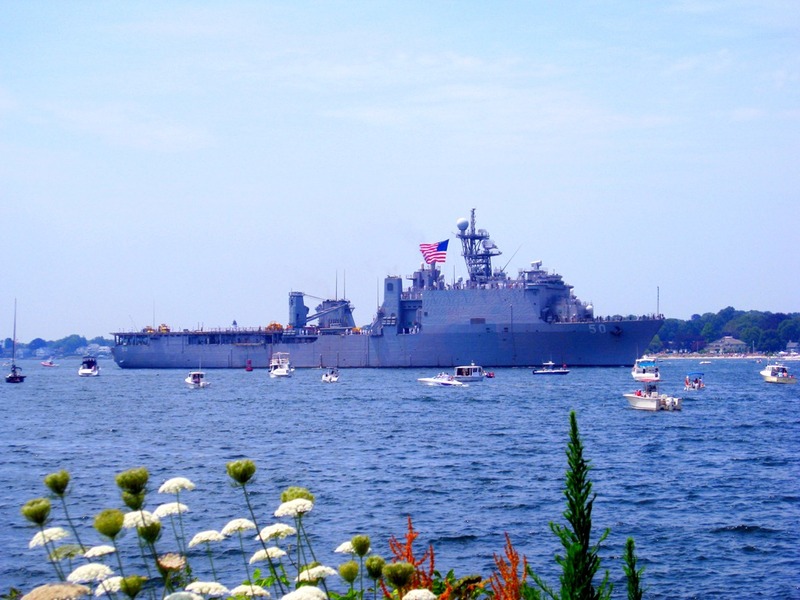 My “not very good” photos from OpSail 2012 here in Groton/New London from a couple weeks ago. 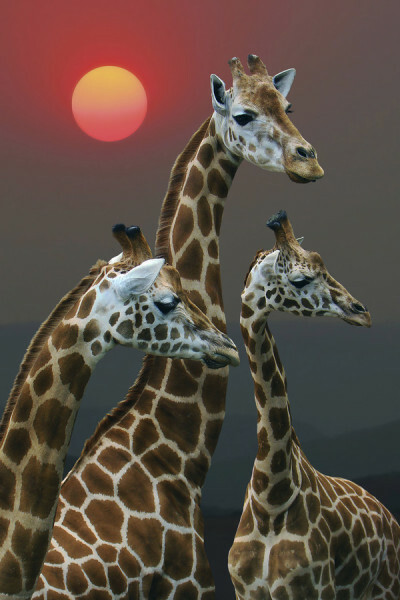 Tried my hand at touching them up in photo editing software with mixed results. 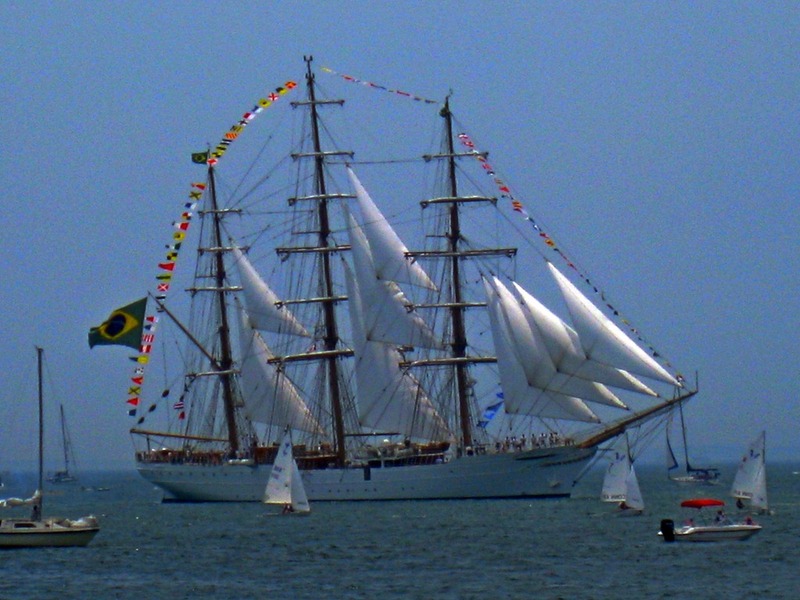 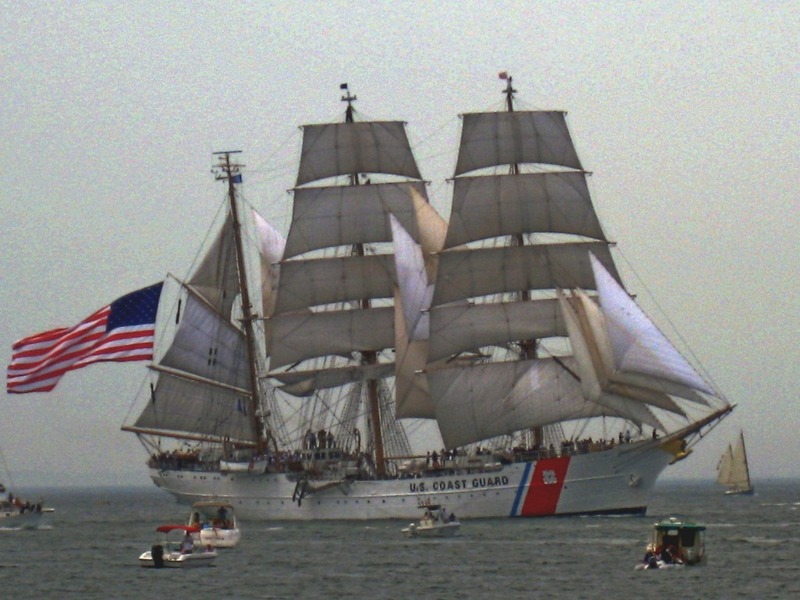 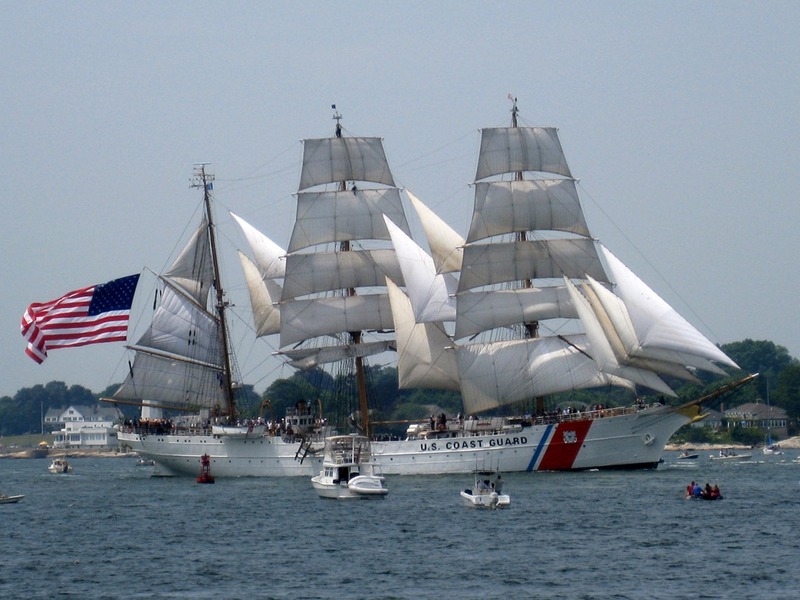 We have the US Coast Guard Barque Eagle, the USS Carter Hall and the Brazilian sailing ship, Cisne Branco. 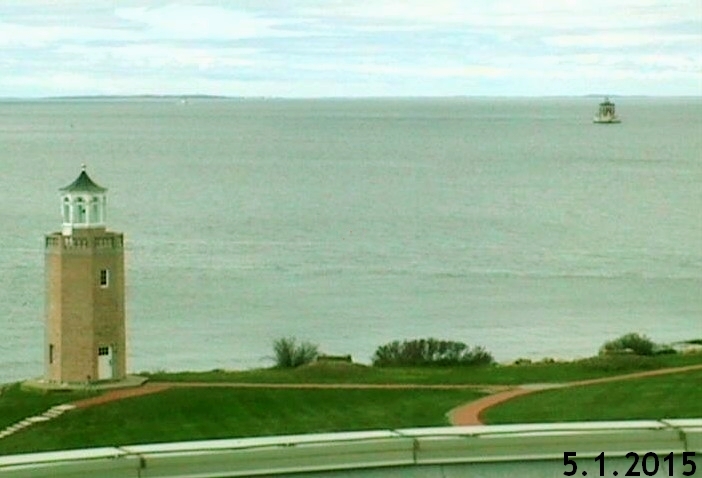 In the background you can see the New London Harbor Lighthouse.